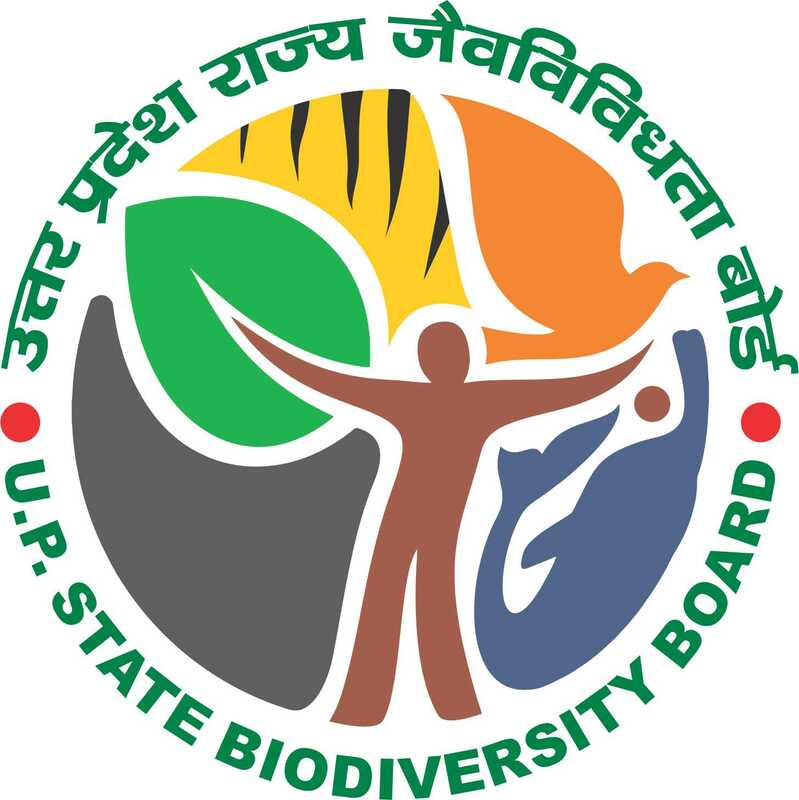 What is the status of Biodiversity in India? India , a mega diversity country with only 2.4% of the land area of the world accounts for 7-8 % of the recorded species of the world spread over 46000 species of plants and 89000 species of animals that have been documented so far. Over 5650 microbial species have also been documented so far.